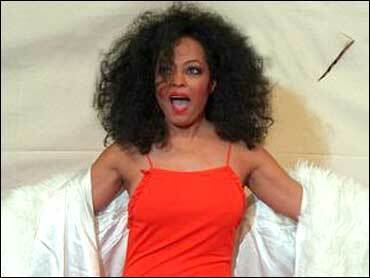 Singer Diana Ross was arrested early Monday on suspicion of drunken driving, police said. A breath test showed the pop diva with a blood-alcohol level of 0.20 percent, more than twice the legal limit of 0.08 percent, Tucson police Sgt. Judy Altieri said. Police pulled Ross over after someone alerted them to a swerving vehicle, Altieri said. She added that the arresting officer said Ross was polite and cooperative. Ross, 58, received misdemeanor citations for driving under the influence; driving with a blood-alcohol content over 0.08; and extreme DUI, or having a blood-alcohol level greater than 0.15 percent. Her initial court appearance was set for Jan. 13. After arresting Ross, police gave her a ride to where she was staying, Altieri said. Ross' Los Angeles-based publicist, Paul Bloch, had no immediate comment, his office said. Ross entered a Malibu, Calif., drug and alcohol rehabilitation center in May to deal with what Bloch at the time said were personal issues.